An anti-corruption coalition group, Civil Society Network Against Corruption (CSNAC), has urged the National Judicial Council (NJC), to investigate the the role of a retired judge, Honorable Justice George Oguntade in the alleged bribery and corruption probe of the chairman of Code of Conduct Tribunal (CCT), Justice Danladi Umar. Aside facing the Senate Committee on Ethics, Privileges and Public Petitions to defend himself on petitions of corrupt acts, the CCT boss may soon be guest of the Economic and Financial Crimes Commission (EFCC), owing to some petitions submitted to the anti-graft agencies against him. 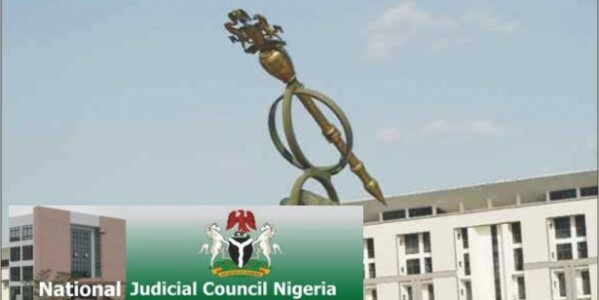 However, in a petition addressed to the chairman of NJC by the CSNAC through its national chairman, Mr. Olanrewaju Suraju, the coalition urged the council to investigate the role of the retired Oguntade in the probe of Umar especially as it concerns how the retired judge was alleged to have tried to subvert the course of justice in favour of Mr. Rasheed Taiwo, a retired Comptroller of Customs who had a case with the tribunal. Taking the cue of its call for the investigation of the retired justice from the transcript of an interview an online Newspaper, Sahara Reporters, had with Umar, the CCT chair, and published on the 26thof November, 2015, the group said a thorough investigation of what transpired between Oguntade, Umar and others will restore the confidence of ordinary Nigerians in the judicial system as the last hope of the common man. “He (Oguntade) called me to say that he has a brother who has a problem in my court and asked whether there was any way I could help him. For him to even open his mouth to ask whether I could help his brother was even wrong, which means he wanted me to commit an illegality”. The report further states that as at the time the Chairman met with Justice Oguntade, Taiwo had not been served yet because he was evading summons. Upon meeting the retired Justice, he told him to inform his cousin to get a good lawyer. About a week after he was back at his office in Abuja, Taiwo visited Justice Umar introducing himself as directed to see him by Justice Oguntade. At that point, the CCT chairman said he understood what was happening and said to Taiwo, “I have spoken about you with the Honorable Justice Oguntade and I told him that you should go and get a good counsel, and that is the only thing I can do for you. 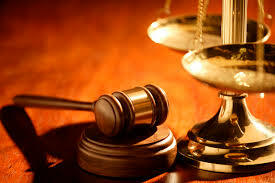 Go and get a counsel to represent you,” after which the man left his office. 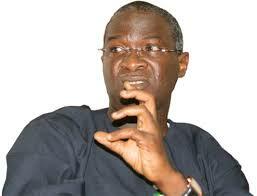 Justice Umar further stated that he was not aware of any transaction between Taiwo and his personal assistant. According to him, the whole episode was stage managed to tarnish his image and get him out of office. 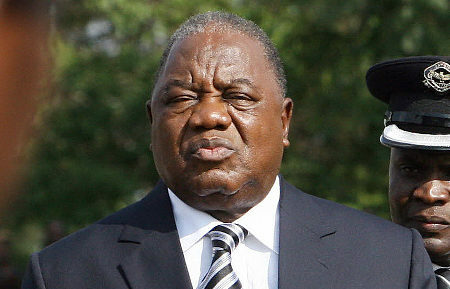 According to CSNAC, “Over the years, judges and other judicial officers have been criticized for engaging in various corrupt practices, which includemaking pronouncements that are at variance with provisions of the law, ignoring judicial precedents as well as giving judgments for a fee amongst others. These corrupt activities have no doubt caused a huge dent on the image of the bench, miscarriage of justice, as well as eroding the confidence of litigants in the judiciary. The group stated further that, “CSNAC is therefore by this petition demanding that the Council carries out its constitutional responsibility by conducting a thorough investigation into the alleged role of Justice Oguntade (Rtd.) in the matter and appropriate sanctions be handed down where he has been found culpable. “This will not only restore the confidence of ordinary Nigerians in our judicial system as the last hope of the common man, it also show that the law is truly no respecter of persons and contribute greatly to ridding the bench of corruption; thereby returning the judiciary to its enviable status,” the petition reads.